CHICAGO, Nov. 12 -- The American Heart Association (AHA) has awarded its Clinical Research Prize for 2018 to William R. Hiatt, M.D., of the University of Colorado School of Medicine, for clinical studies that have “greatly expanded” the understanding of the causes and treatment of peripheral artery disease. Hiatt received the prize on Sunday, November 11, during opening ceremonies at the American Heart Association’s Scientific Sessions 2018, a premier global exchange of the latest advances in cardiovascular science for researchers and clinicians at McCormick Place convention center in Chicago. Association President Ivor Benjamin, M.D., of the Medical College of Wisconsin presented the prize, which is awarded annually by the AHA for outstanding achievement in clinical cardiovascular science. “Third, Dr. Hiatt has led major trials of exercise training and pharmacotherapy to improve exercise capacity and limb outcomes while preventing cardiovascular events in P.A.D. patients, including results pointing to supervised exercise training as the most important non-invasive therapy to improve walking distance in P.A.D.,” Benjamin said. A related meta-analysis led by Hiatt challenged the benefits of aspirin therapy in preventing cardiovascular events in P.A.D. 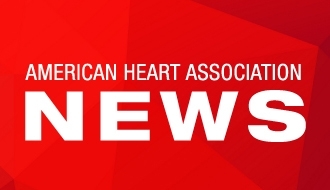 patients, leading the AHA to modify its guidelines, downgrading the strength of evidence of aspirin’s benefits as anti-platelet therapy, the AHA president noted. “And a fourth major finding,” he continued, “is Dr. Hiatt’s contribution to knowledge of the epidemiology and prognosis of P.A.D., especially his finding that almost one-third of patients with risk factors for peripheral atherosclerosis had P.A.D. and half of them were not being recognized by their physicians.” Studies by Dr. Hiatt’s team also have increased understanding of the value of the ankle-brachial index in predicting P.A.D. risk. “Few individuals have had as much impact on our ability to understand and overcome the adversities of peripheral artery disease as Will Hiatt,” Benjamin said. Hiatt is Professor of Medicine in the Division of Cardiology’s Section of Vascular Medicine at the University of Colorado School of Medicine in Denver. He joined the medical faculty in 1981. 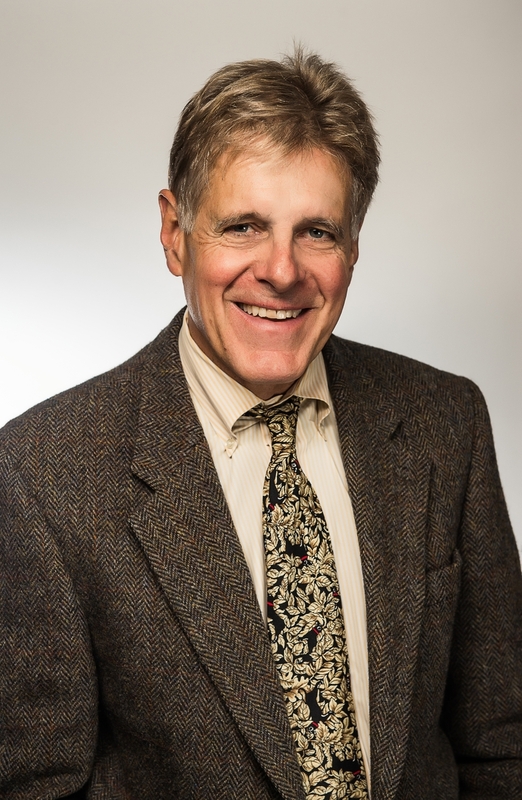 Dr. Hiatt also is President of CPC Clinical Research, in Aurora, CO.